You're engaged. You've got the whole calendar, all three hundred and sixty-five days. You've got the mother-in-law in one ear, and your own mother in the other. Three hundred and sixty-five days, three hundred and sixty-five opinions, and one dream wedding that you're trying to plan. The answer? New Year's Eve. Everyone's excited for a long night, everyone's got the day off, and you'll be safe from ever forgetting your anniversary. The dress, the snow, the venue. White is the clean, fresh colour of a new life - and on the eve of a new life, the eve of the new year is a perfect fit. 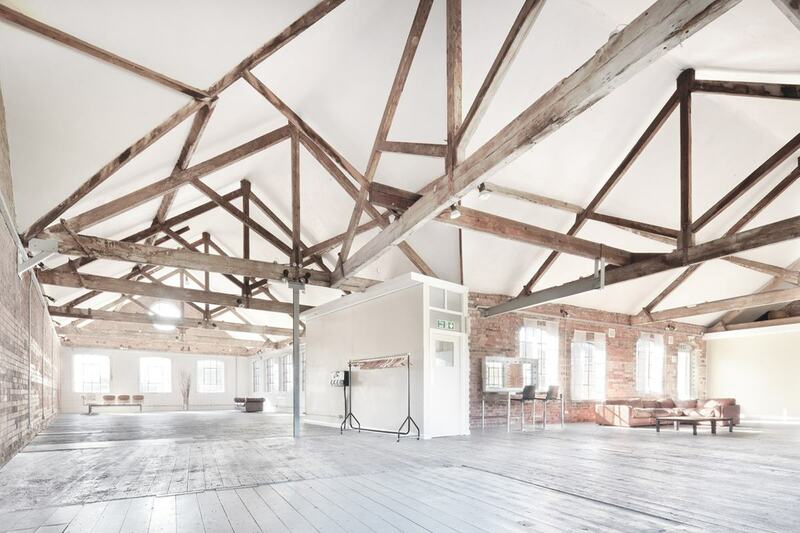 Fresh natural daylight pours through Loft Studios, with its whiteness emulating the start of your bright new life, and provides the perfect thematic harmony a beautiful wedding needs. 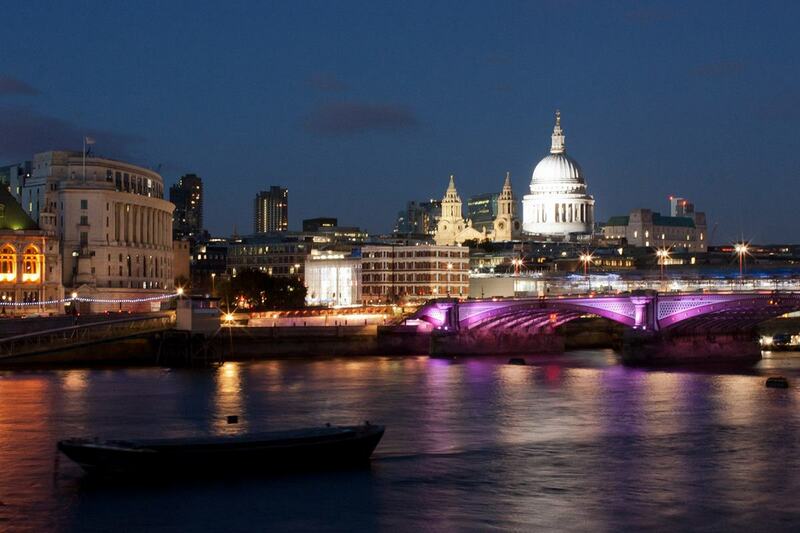 With all of London's splendour on view from below the iconic circles and crosses of OXO2, guests will be treated to a midnight countdown in the pulsing heart of the capital. Soak in the atmosphere, drink up the view, and celebrate your nuptials in an iconic venue. 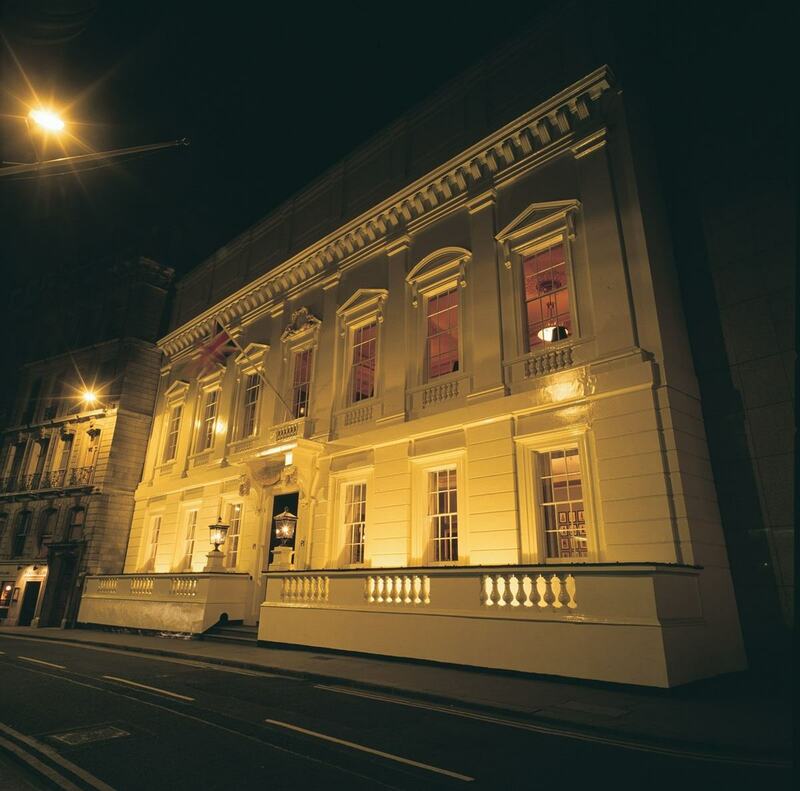 Founded in 1832, The City Of London Club is the oldest gentlemen's club in London. 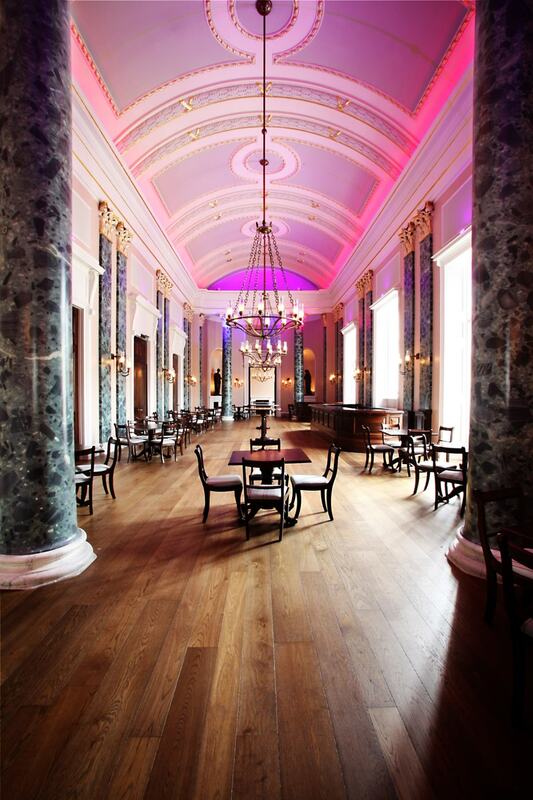 Its regal, opulent rooms offer an expansive yet intimate setting in the heart of the capital. With a roof terrace to catch the fireworks and light some sparklers, surrounded by the cosy, warm rooms indoors, this venue has everything you could want. Soaring through the last four centuries as the leading theatre in London, Theatre Royal Drury Lane is a stunning, historic venue waiting to be filled with your nearest and dearest. Its unbeatable location also sets the scene for a wedding in the thick of the New Year fervour, where the fireworks will be popping just like the champagne. The Edwardian house that is home to The Chapel Bar is gorgeous, accessible via Angel tube station, and full of the comfort of a community atmosphere. Easy to get home without paying New Year's taxi fees, this venue is the ideal setting for a family-focused wedding that's easy to get to and easy to adore.